Seoul Gwanak-gu, South Korea, Shut down the illegal dog meat farms, slaughterhouses, markets and restaurants. Home / Blog / Seoul Gwanak-gu, South Korea, Shut down the illegal dog meat farms, slaughterhouses, markets and restaurants. 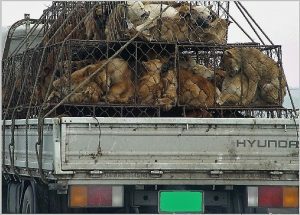 In Seoul Gwanak-gu, there are countless markets and restaurants, where there are dogs suffering, they are tortured their entire lives and slaughtered in the most inhumane ways, such as by electrocution, hanging or beating; and then thrown into boiling water – sometimes while they are still alive, the meat is then sold to consumers. Many of these dogs are abandoned and stolen former pets, and they end up in the dog meat industry, these dogs are subjected to the same cruelty. A Search Engine reveals the sickening scale of Seoul Gwanak-gu’s dog meat demand. Two search results on Naver (the most popular search engine in Korea) – the first one was for so-called “Health Food Shops” which commonly sell dog elixirs and cat elixirs (also known as dog soju and cat soju); and the second one was for “dog meat restaurants”: 131 Health Food Shops; and 74 dog meat restaurants in and around Seoul Gwanak-gu. Even if half of these ‘Health’ Food Shops and restaurants serve dog and cat ‘ingredients’ in one form or another, just imagine how many dog/cat slaughterhouses must be present in and around Seoul Gwanak-gu in order to supply all of these outlets. 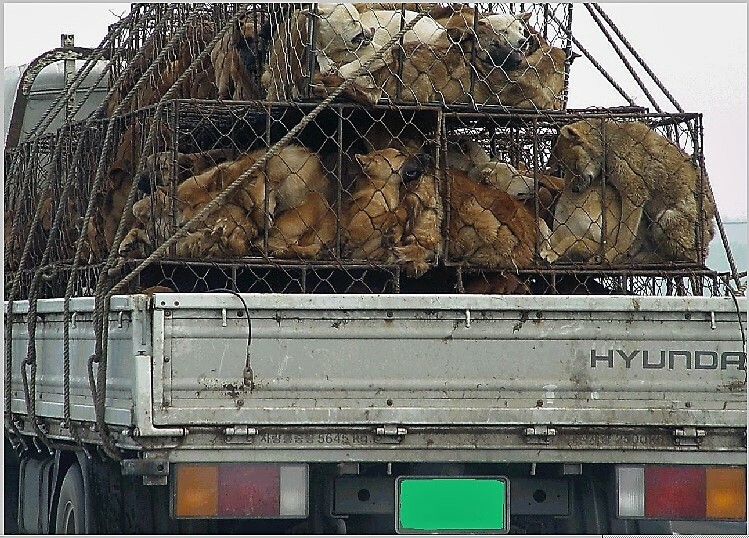 Subject: Seoul Gwanak-gu, South Korea, Shut down the illegal dog meat farms, slaughterhouses, markets and restaurants. WHEN will these HELLS END?!?!?!? WHY do you feel the need to destroy an animal mentally and psychologically before you destroy it physically!?!?! Why do you call yourselves ‘peaceful people’ yet practice beyond barbaric and cruel methods with animals!??! Have you no empathy?? Please End this evil vile Brutality on these innocent cats and dogs it’s pure evil these are loving animal the World is watching your country is evil .